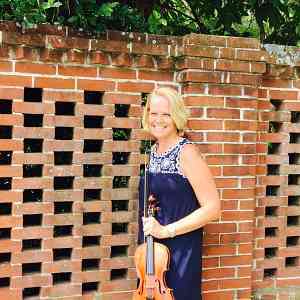 I am submitting a DVD audition to the SAA for Book 5 violin teacher training. I did the Intermediate violin audition where the SAA requires you to play the first movement of the Bach A minor violin concerto. I made my two copies of the DVD and am ready to put them in the mail tomorrow. I’m a bit discouraged though. I was happy with all aspects of my audition except for the tempo. After listening to it tonight, I realized that I played the Bach quite slow and am worried that my audition might not get approved because of my slower tempo. 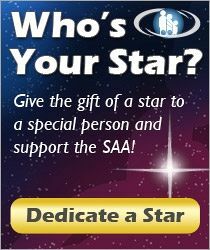 Does any one know the criteria the the SAA judges use to decide who passes the audition for teacher training or not? The DVDs are supposed to be submitted by March 31st so I really don’t have time to redo my audition at this point, plus I was so pleased with so many other aspects of my playing. Any comments or feedback would be much appreciated.